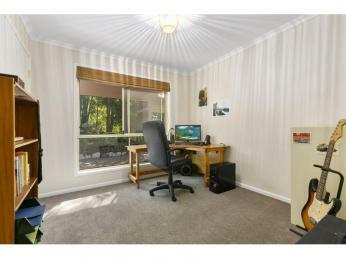 Just starting out or maybe you're looking to downsize. 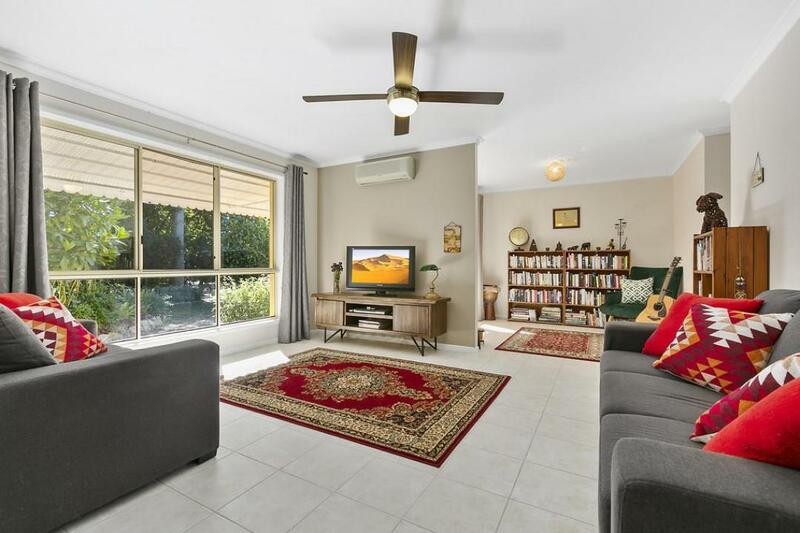 This beautifully presented single level family home is surrounded by easy care gardens with plenty of room for the kids, pets, chooks and will provide plenty of relaxation for those with a green-thumb. 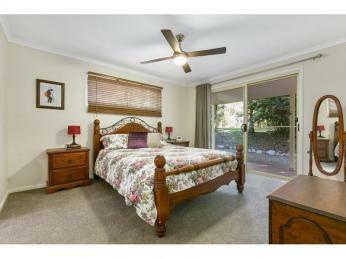 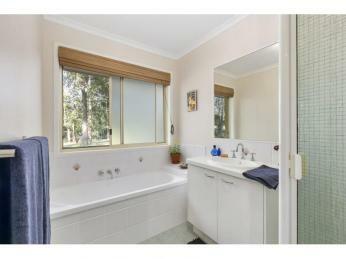 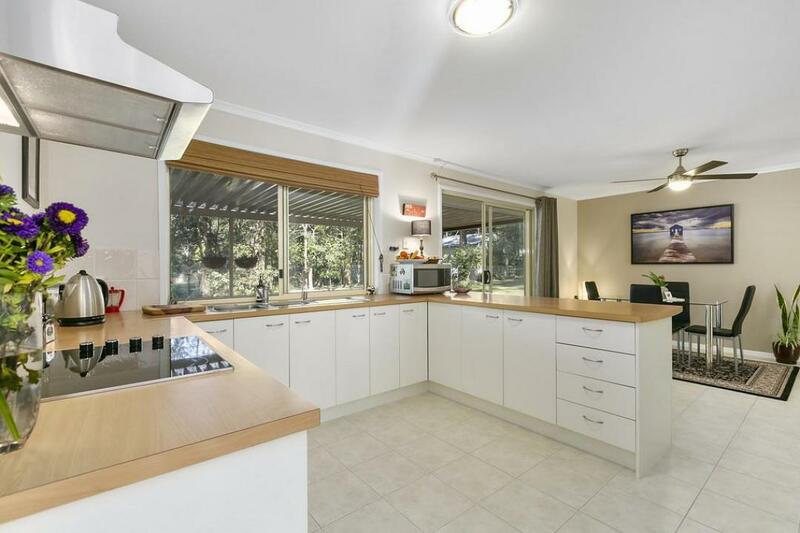 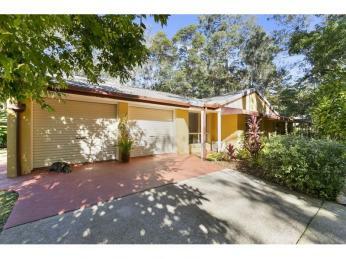 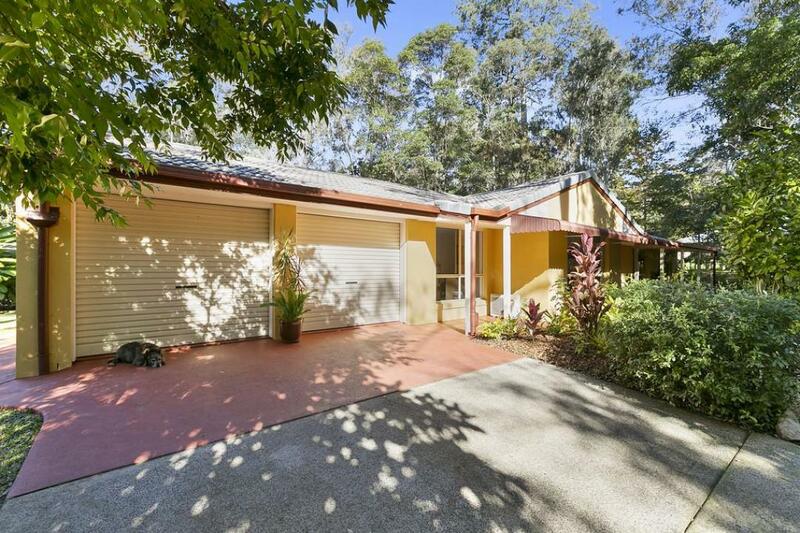 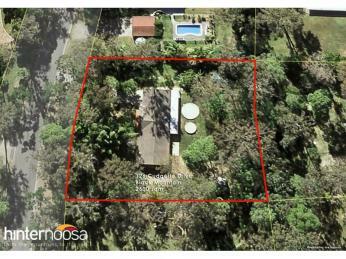 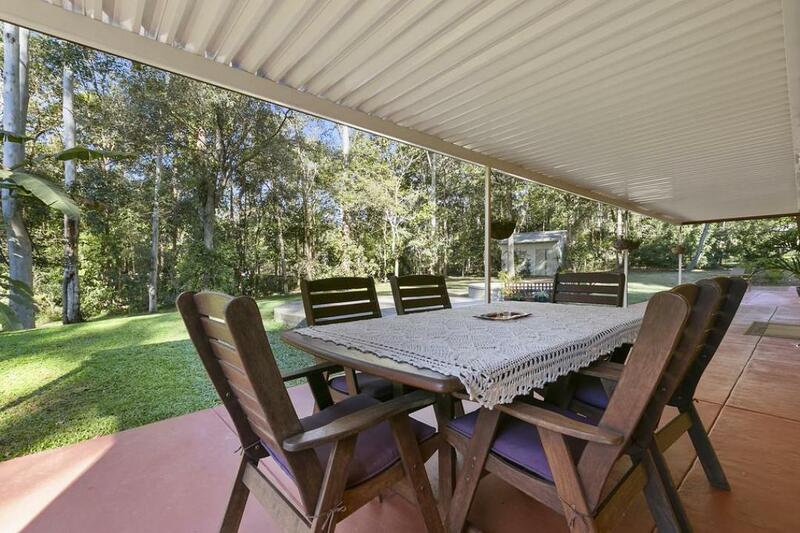 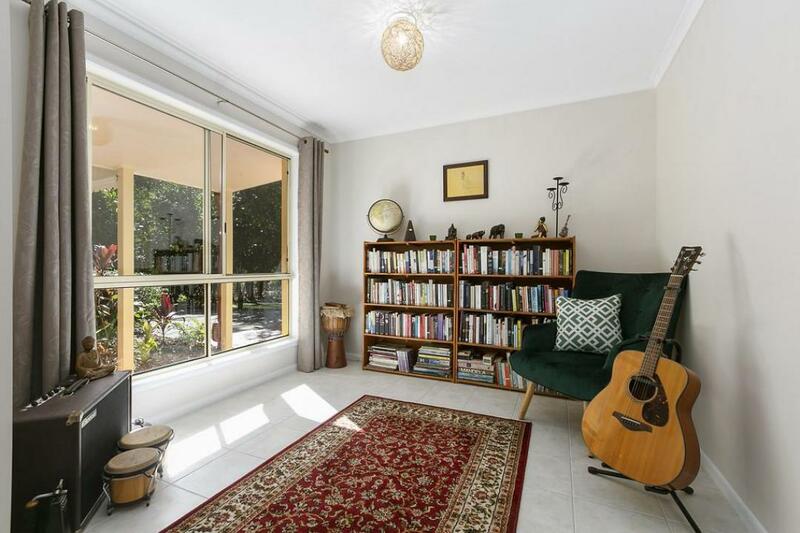 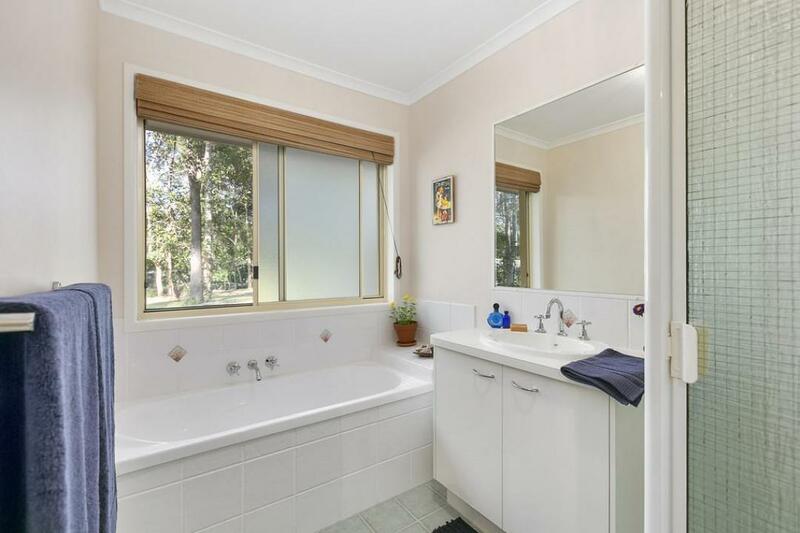 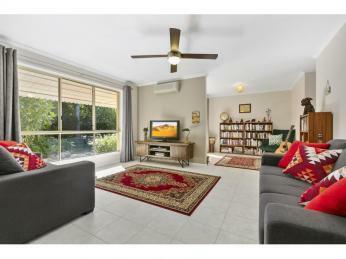 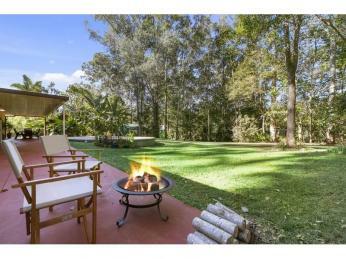 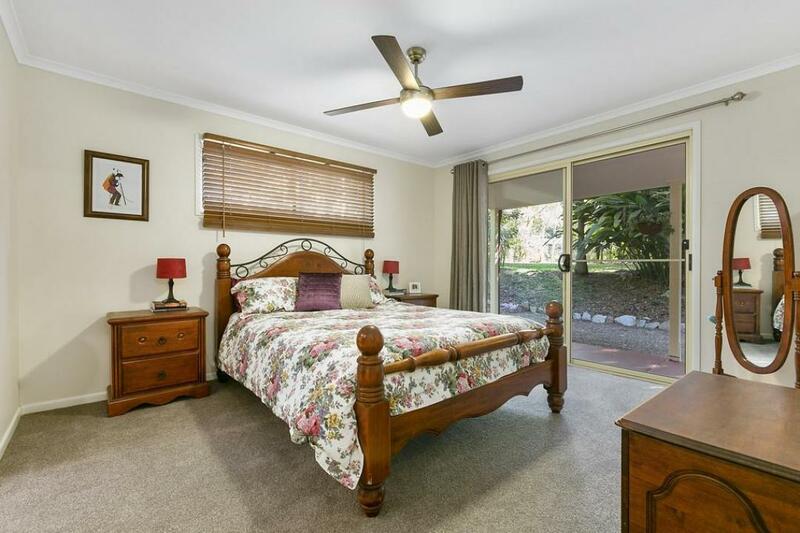 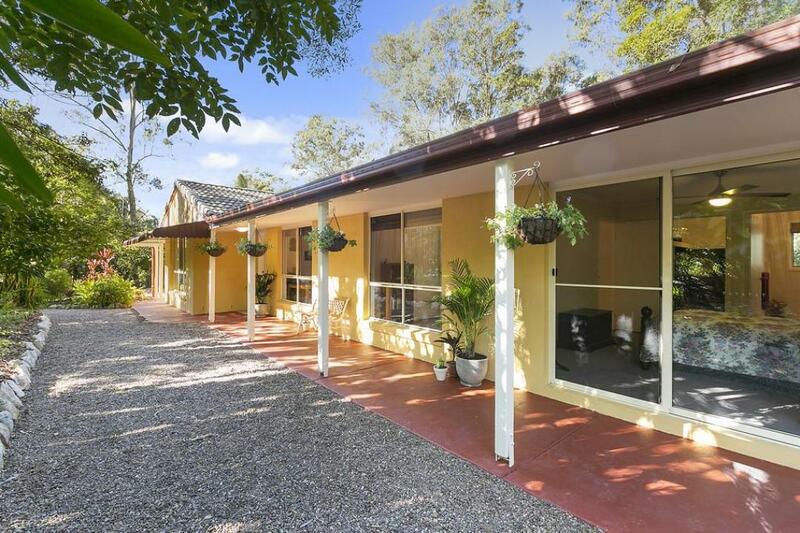 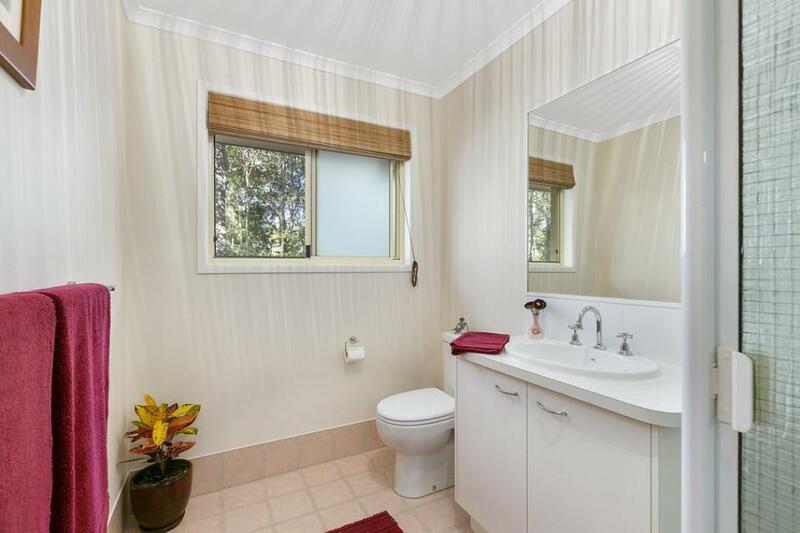 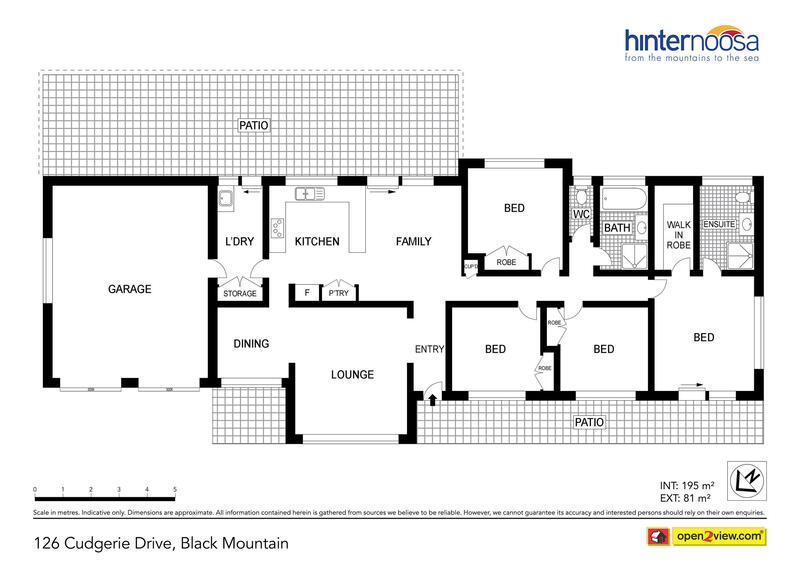 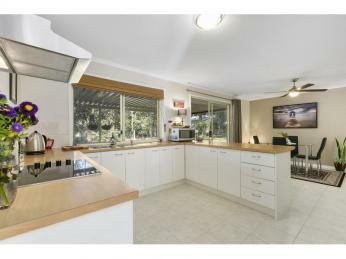 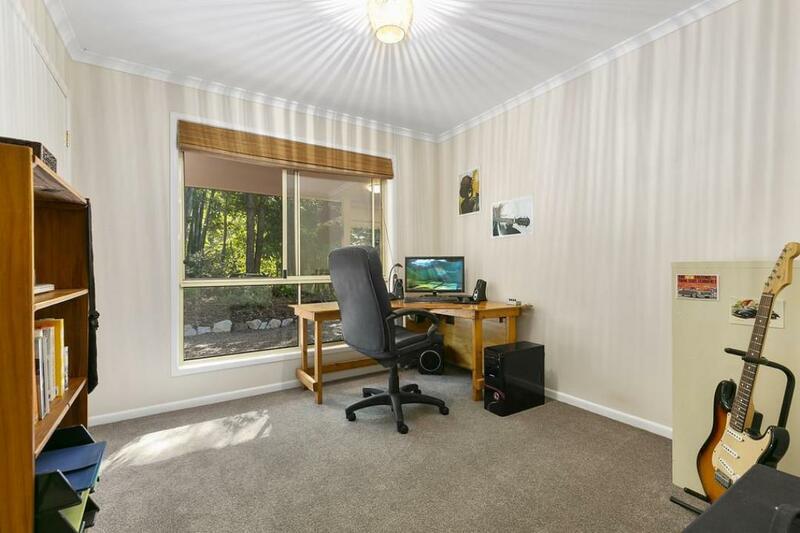 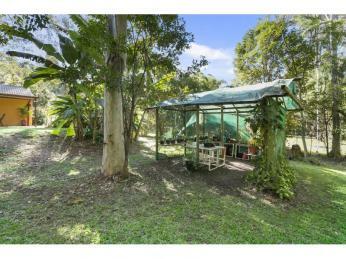 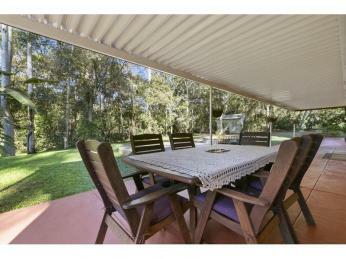 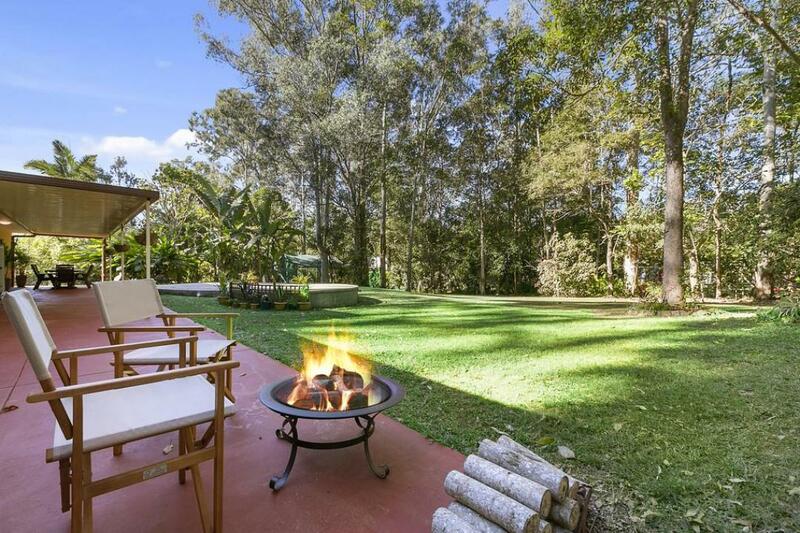 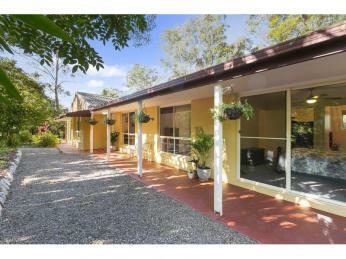 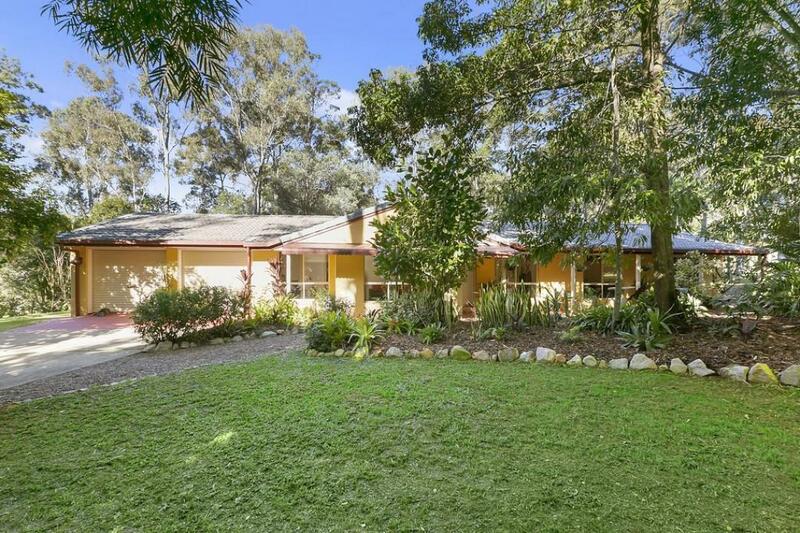 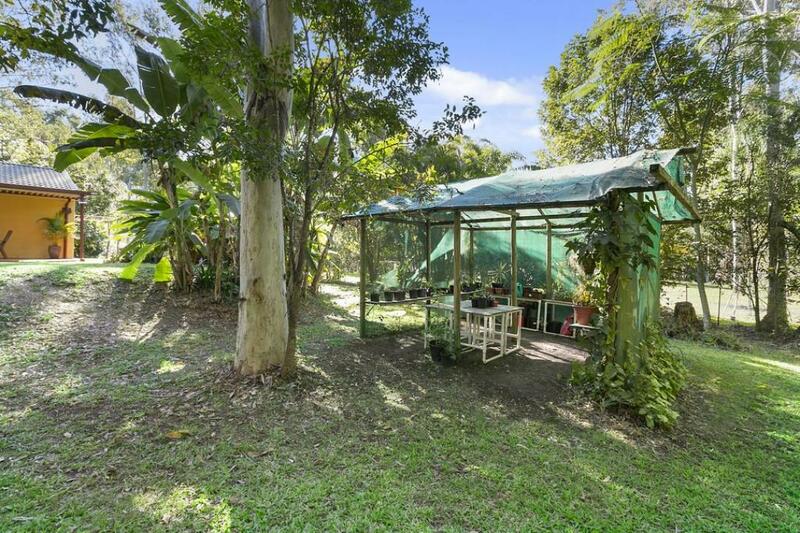 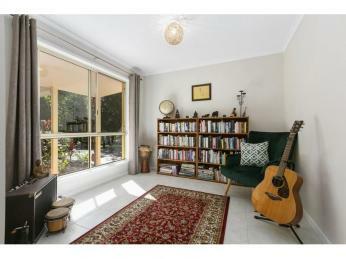 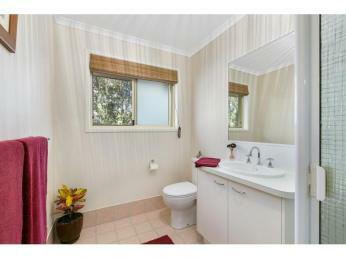 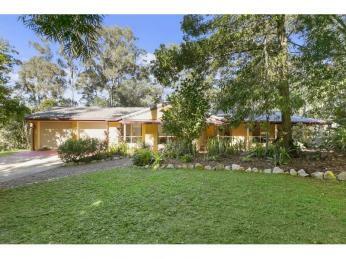 Easy walk to the parks and only 5 mins to Cooroy or Pomona and 20 mins to the Noosa Marina.